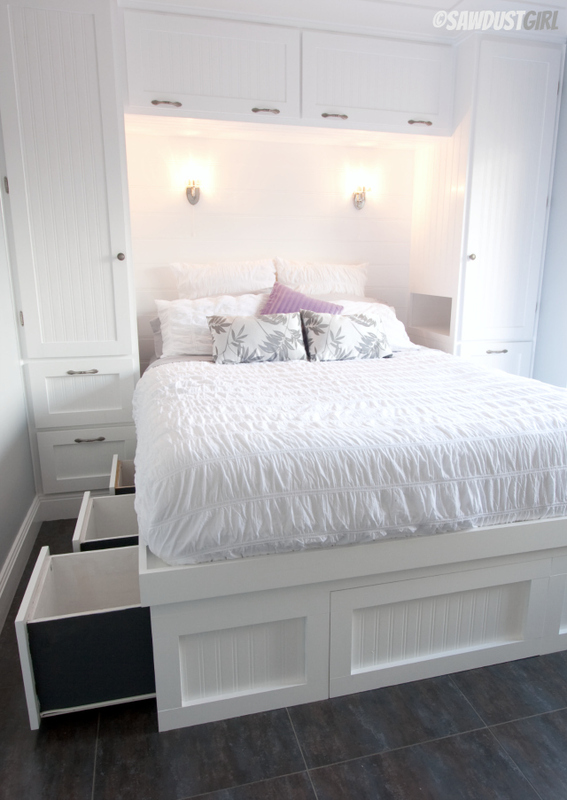 Cabinets over a bed should be fastened very firmly – I’m sure you wouldn’t like them to fall down on your head. The huge part of people indeed lives in small dwellings, therefore, that’s natural that they face problems. The problems are considered problems until you don’t know the ways to solve them, therefore, my task is to help you to find them. 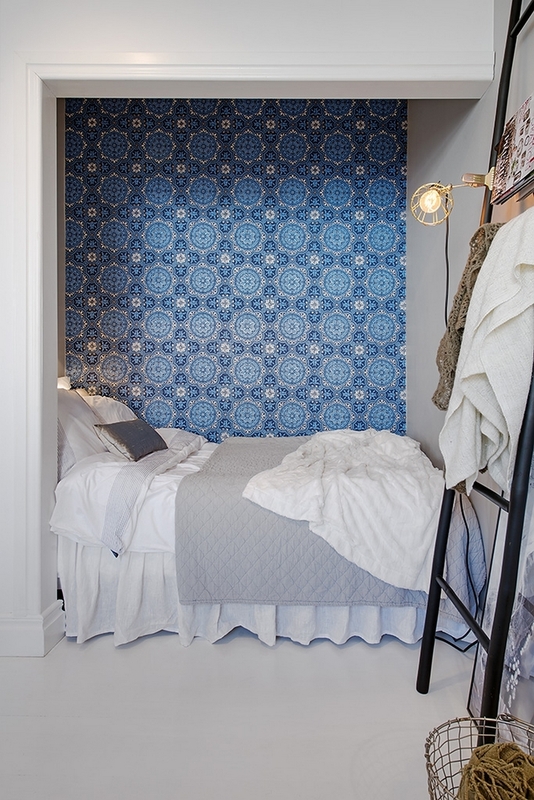 Particularly for this time we will be looking for solutions how to maximally use a small premise for a bedroom. 1. 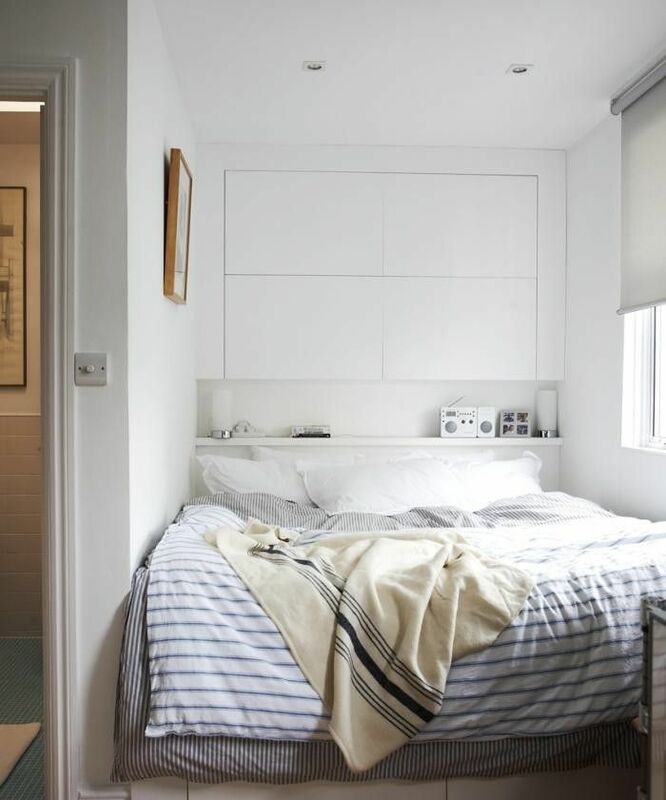 Use space next to a bed. 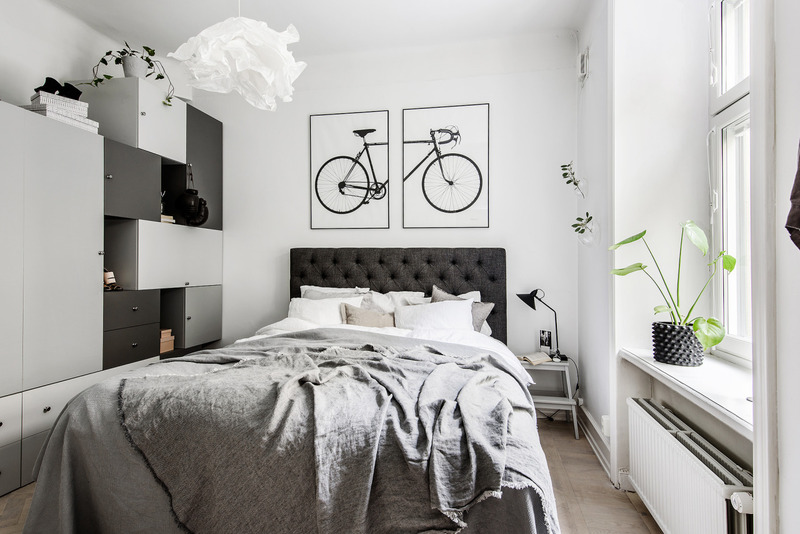 I know that an easily placed night table looks very nice, however, if there’s not enough space for clothing such an item as a night table can transform to another piece of furniture. Shape at least 30-centimetre-depth-cabinet from both sides (if there’s still separate space for hanging cloths). You can leave a part of them open – it will serve as a night table. 2. 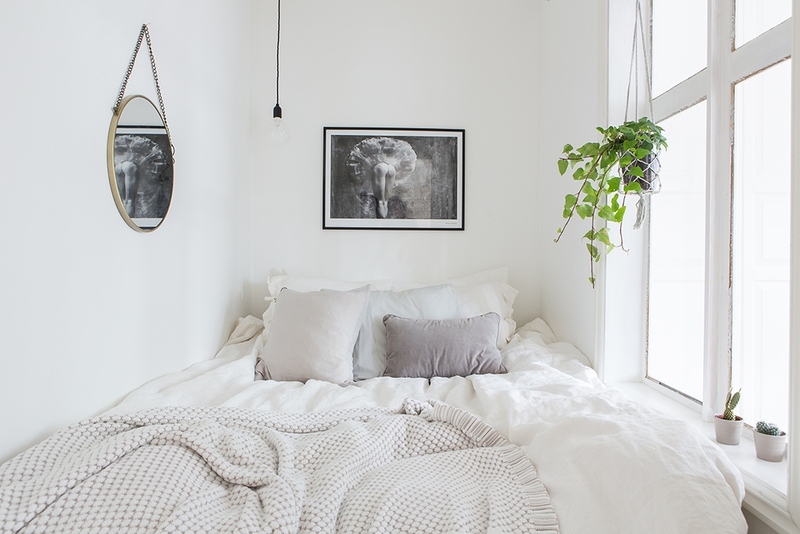 Use space over a bed. Well, yes. It won’t be very convenient but when there’s no other way out you can always hang cabinets over a sofa. Cloths and items that aren’t usually used should hang there. 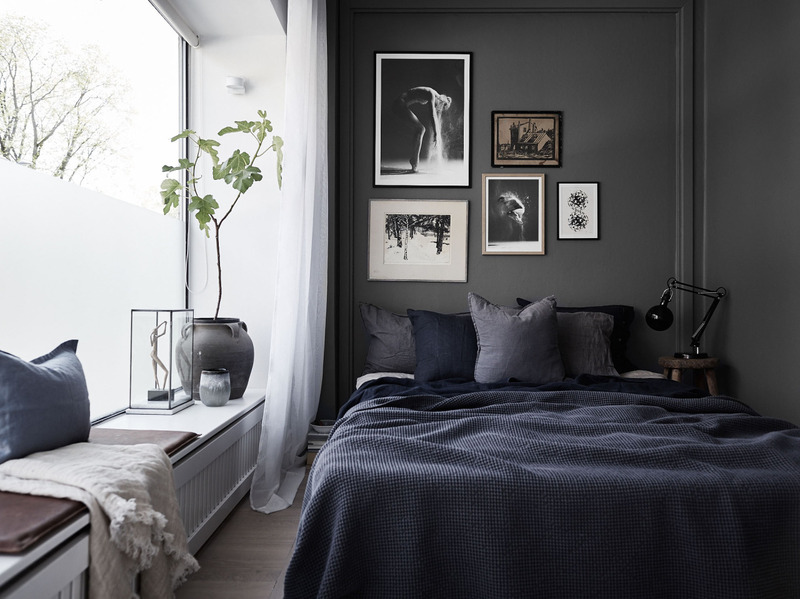 You can also hang one longer shelf there which will replace a night table. 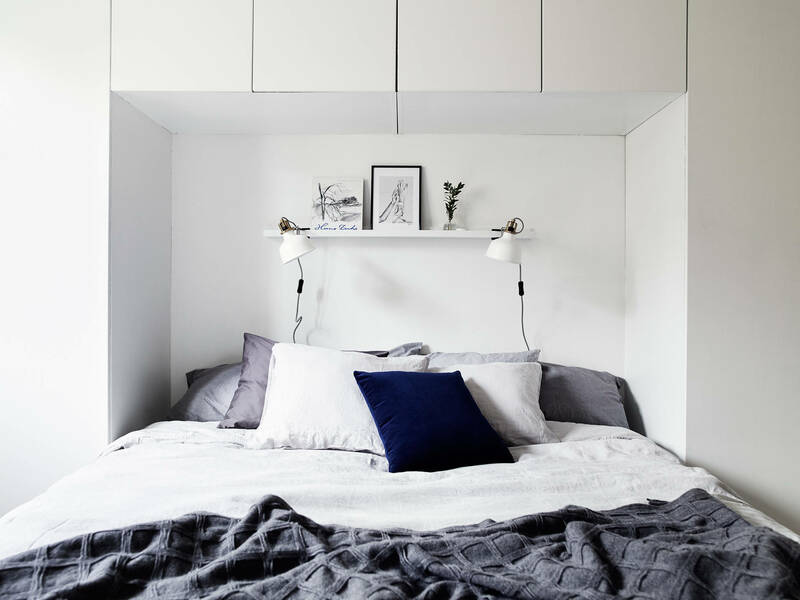 Don’t forget that cabinets over a bed should be fastened very firmly and stably – I’m sure you wouldn’t like them to fall down on your head at night. 3. Use the space under a bed. To implement this you’ll have to order a sofa by custom or to buy the one that has already been made. 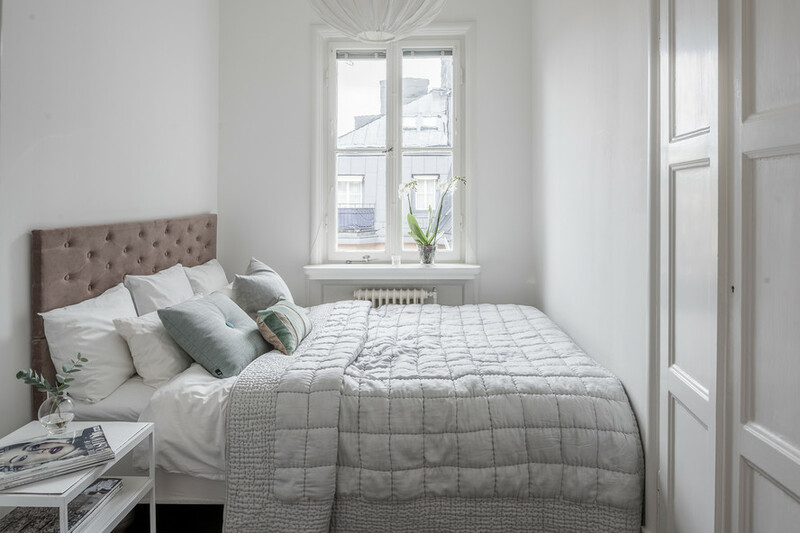 A bed that is a little bit higher won’t harm you and won’t cause troubles and there will completely appear additional space. 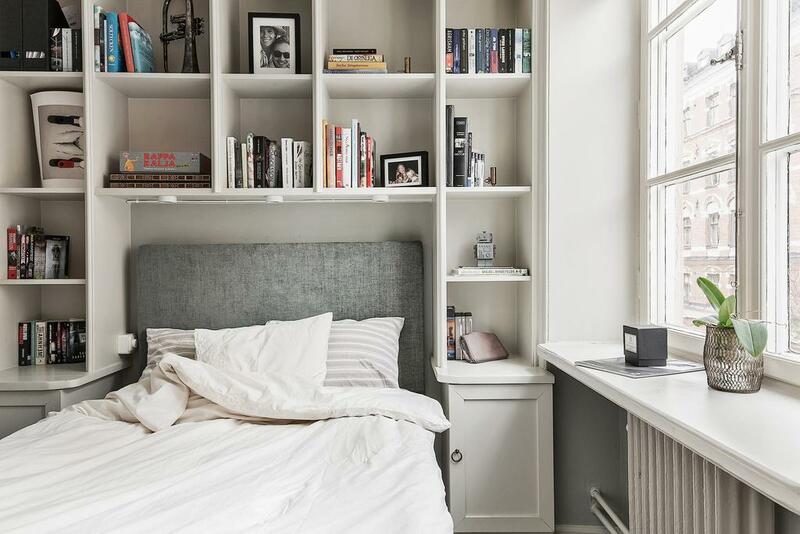 Don’t forget that if drawers which are under the bed continues up to the headboard you won’t be able to place anything next to a bed (either it must be a portable item). 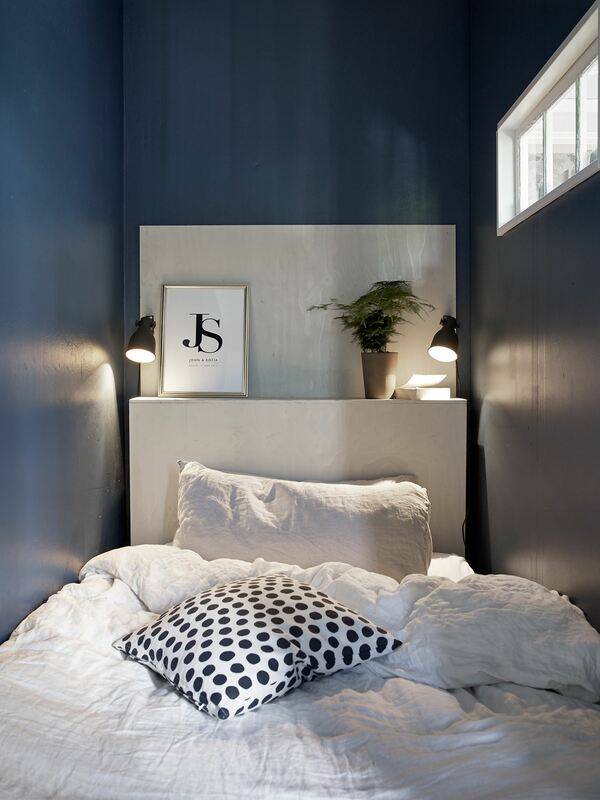 If you want to use the space and under and next to a bed you’ll need pieces of furniture made especially for you. Have no pity for money for this, as when you understand that there’s no space to put socks or bedding it will already be too late. 4. Use a windowsill. 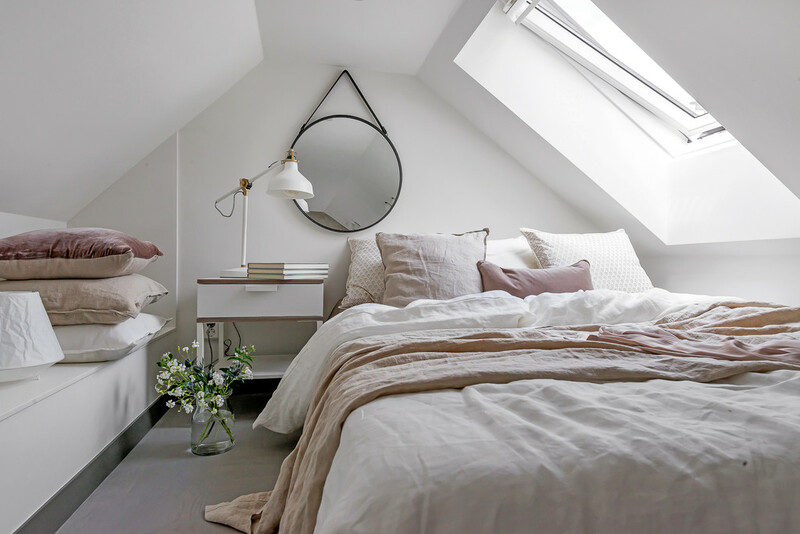 It can happen so that you have to brief a bed to the window (and maybe even under a window what I was writing about and before), therefore, a windowsill will become a night table of the side next to which there’s the window.